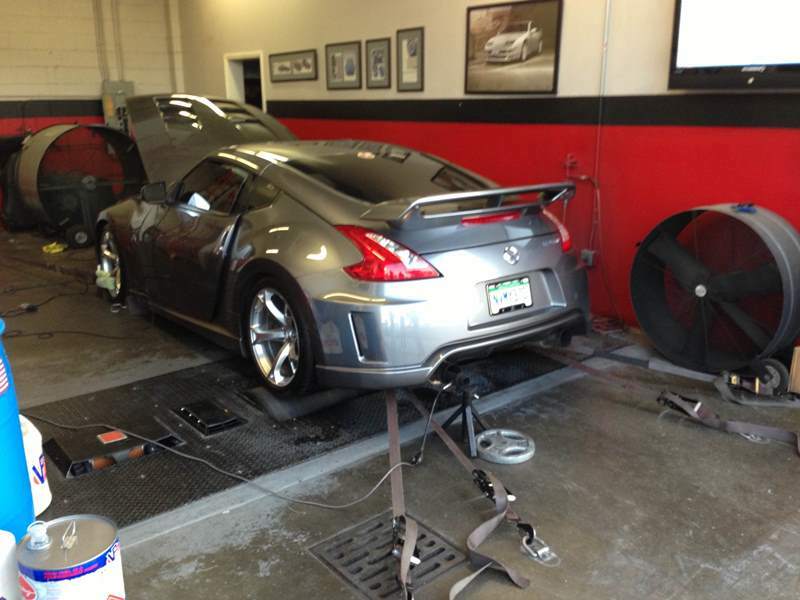 Mark’s Nismo is not the average run of the mill, even with a TT kit on it, this Z has a built motor to go along with it. 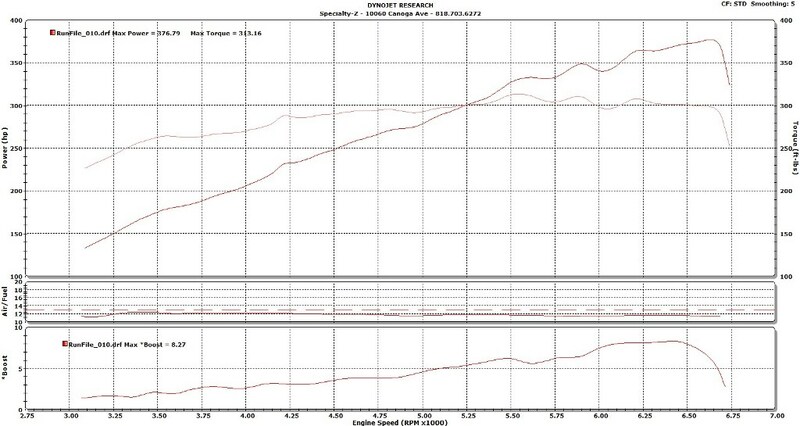 The VQVHR engine now has 8.5:1 compression pistons and forged rods to make more power on higher boost levels. It has a prototype Kinetix intake manifold on it, when we did a smoke leak test, almost every runner on the collector was leaking. 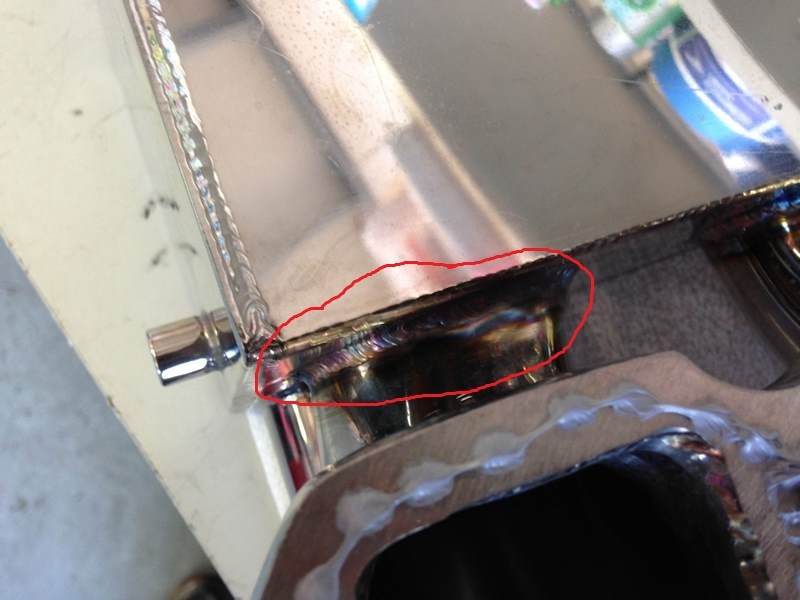 Not acceptable, so we pulled it off and tig welded around every single runner. Besides losing boost pressure to the cylinders, tuning would be off and inconsistent. Our clean repair performed on the outside of the runner\collector. Its hard to see so it is circled in red. Our results on 91 octane fuel. Peak of 16 psi, tapering to 15 psi at peak power. 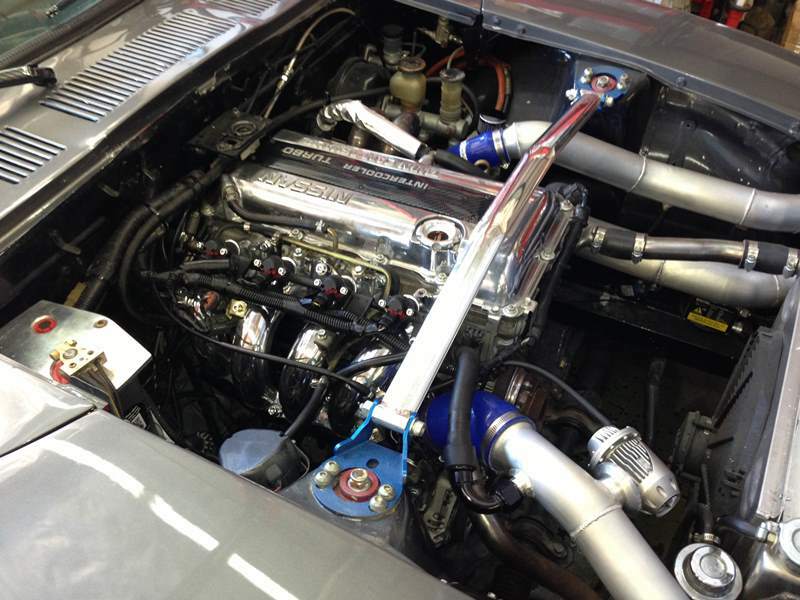 Fantastic torque for a VHR engine. Who would have known that the 2011 winner of Nissan’s GT Academy liked Z32s? Not only likes but also races it. 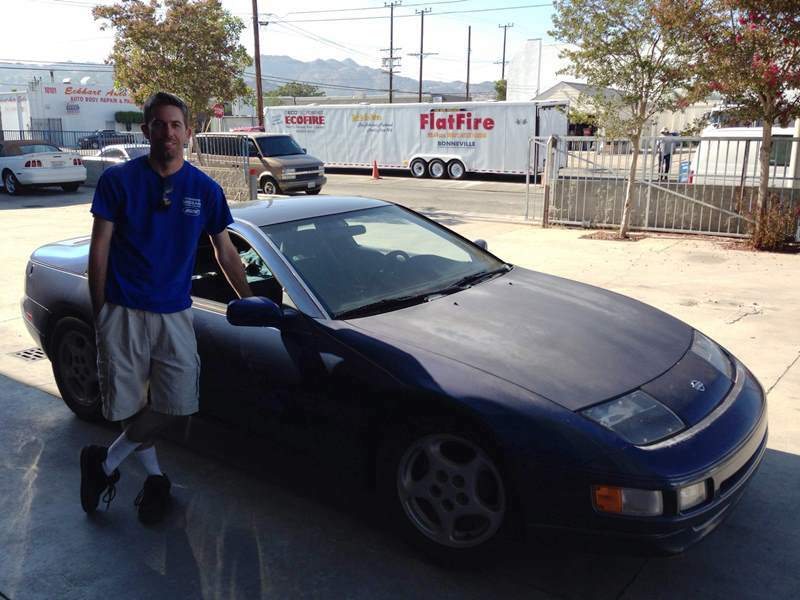 You can read more about Bryan’s incredible experience here. 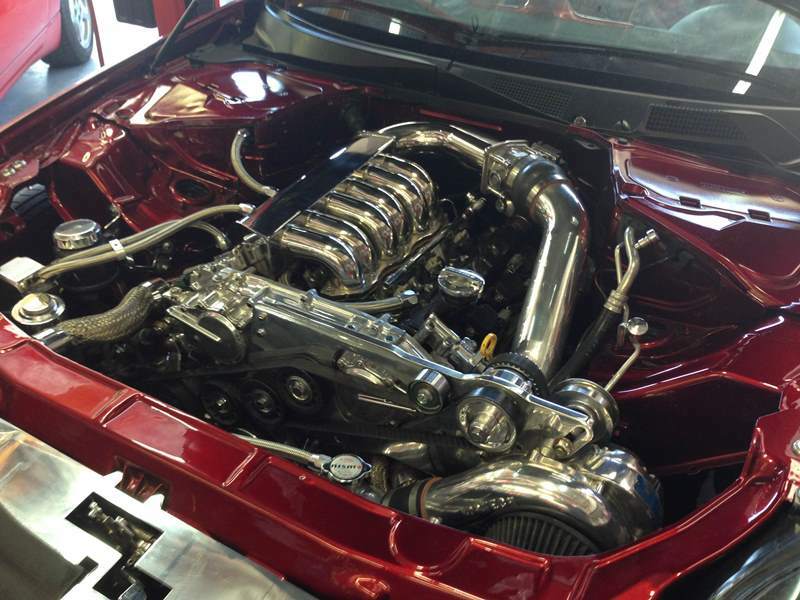 A few weeks ago we had the pleasure of working on and tuning Mr. Heitkotter’s 1994 Z32 NA. We went to work by installing our SZ dual tip catback with resonated x-pipe followed by some other minor work and tuning. 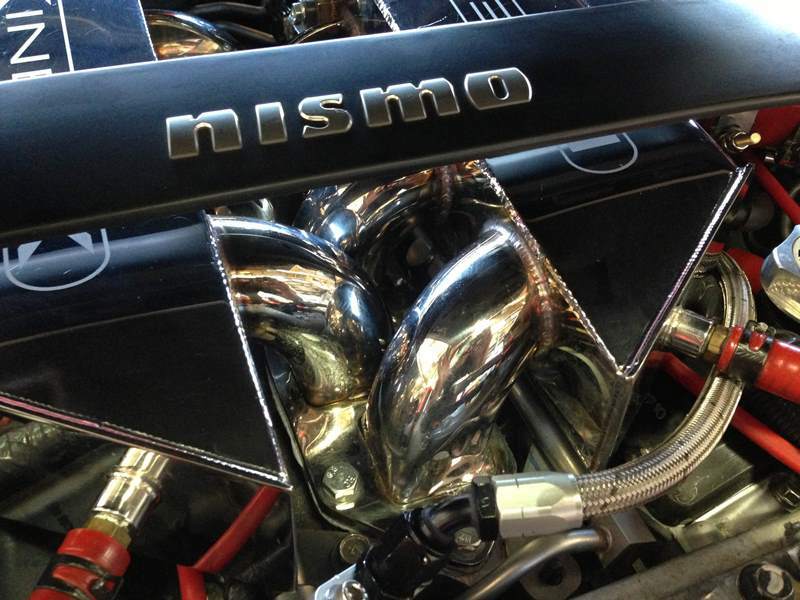 Bryan is running Selin Dual POPs, Stillen Headers, factory Nissan cat pipes, and SZ Catback for power mods. Incredible gains after tuning. You can have all the right parts but until you harmonize them with proper tuning you have not realized its potential. Our entire powerband has been significantly increased, breathing more life into the VG30DE. Spike came back for some beautification on his SR powered 240Z. You can see his post from last year here: Click ME! 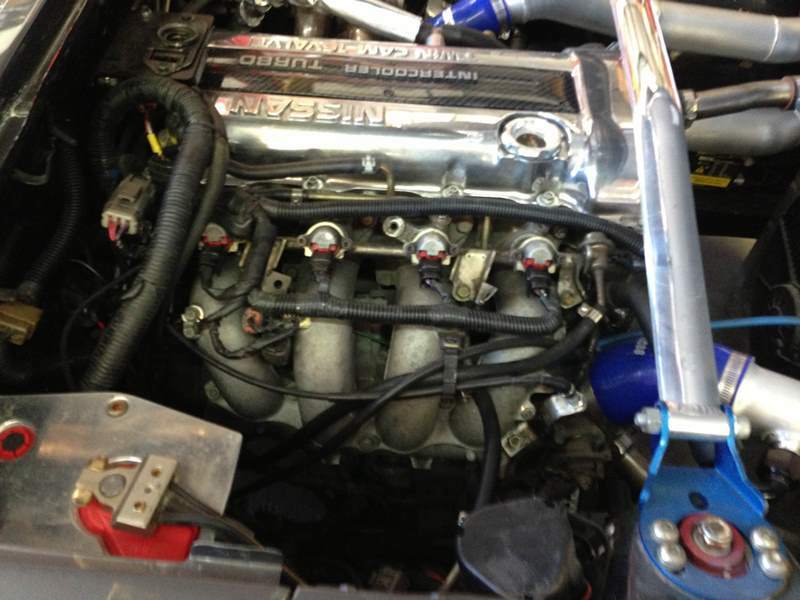 After: We added a polished intake manifold with some blacked out pieces. The wiring harness was cleaned up as well. While we were at it we also bypassed the TB coolant hard lines. 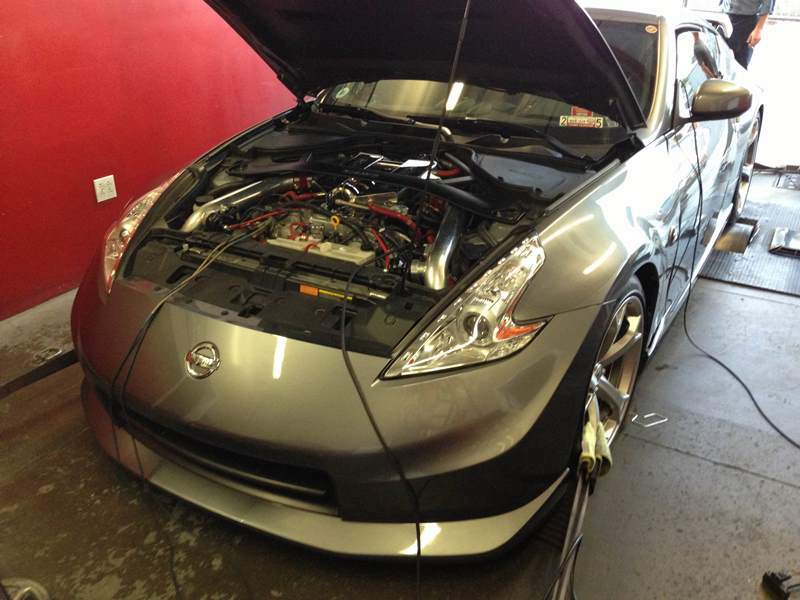 SZ is now an EcuTek Tuner for the 370Z\G37 & GTR. 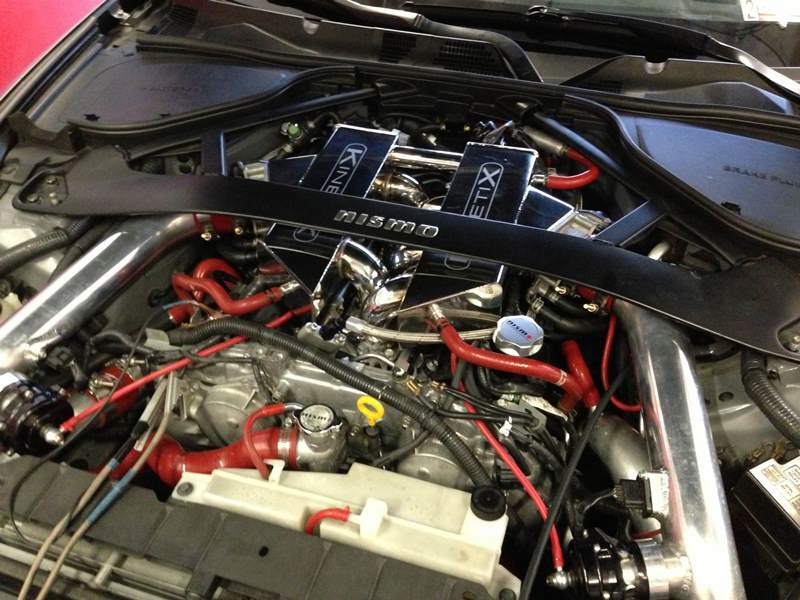 EcuTek provides far superior abilities in tuning the factory Nissan ECUs than other current tuning software. Maps that are not accessible by these other tuning suits can now be done so as well as the addition of custom maps to the existing factory Nissan ECU. The ProECU Programming Kit can be used by car enthusiasts and owner clubs to both diagnose and program a wide variety of vehicles. Purchasing the kit is not required to those coming to us for a tune. The kits are available through a master tuner if needed for remote tuning purposes or ROM support. 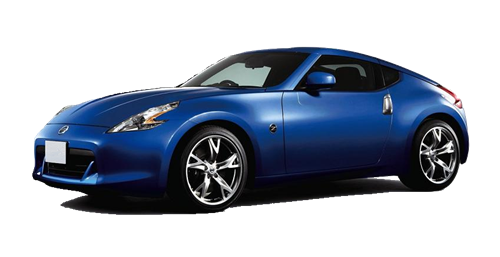 370Z & G37 tuning support with the addition of EcuTek’s RaceRom features allows us to use a more simplified ignition timing strategy to have full control of timing while keeping all the safeguards of the knock control system. Another big plus is the ability to have E85 fuel & ignition compensation with the addition of a flex fuel sensor. 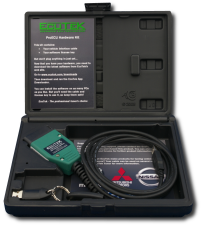 RaceROM is a suite of feature enhancements available for OEM ECUs tuned with EcuTek tuning tools, which offers increased tuning & driving capabilities. Without question, the OEM ECU offers the best cold start, drive-ability and refinement when compared to aftermarket ECU hardware. However, many aftermarket ECUs provide extra (generally motorsport related) features, that many enthusiasts desire. Unfortunately, when replacing the standard ECU with an aftermarket ECU, the refinement of the standard ECU is often lost. Now with EcuTek RaceROM, this compromise is no longer necessary. By way of a software upgrade to the standard ECU, RaceROM adds many custom calibration options to the standard OEM ECU, offering features beyond the standard fueling, ignition and boost control, yet retaining its drive-ability, sophistication and fuel economy. Note that due to technical limitations of some ECUs, it is not possible to provide all features on all vehicles. The GTR tuning suite allows full control over all aspects of the ECU and the addition of RaceROM features like boost control, launch control tuning, map switching, visual knock warning, flex fuel, and conversion to speed density (MAP), and much more.